The two eminent persons, to be a part of the National Judicial Appointments Commissions, brought to replace the old collegium system of appointment of Judges, will receive a fee of Rs. 10, 000 per sitting, subject to a ceiling of Rs. 60, 000 per month. Further, their allowances will be equal to that of a Supreme Court Judge. As per the notification of the National Judicial Appointments Commission (Fees and Allowances Payable to Eminent Persons) Rules, the eminent persons, nominated under sub clause (d) of clause (1) of Article 124A of the Constitution of India, will also receive travelling allowance on the rate as provided in the Supreme Court Judges (Travelling Allowance) Rules, 1959. They will also be entitled to daily allowance. The committee which will nominate the two eminent persons will be chaired by the Prime Minister and will also comprise of the Chief Justice of India and leader of single largest Opposition Party in Lok Sabha. One of the eminent persons will be nominated from among Scheduled Castes, Scheduled Tribes, Other Backward Classes, minorities or women. The eminent persons will be nominated for a period of three years and would not be eligible for renomination. 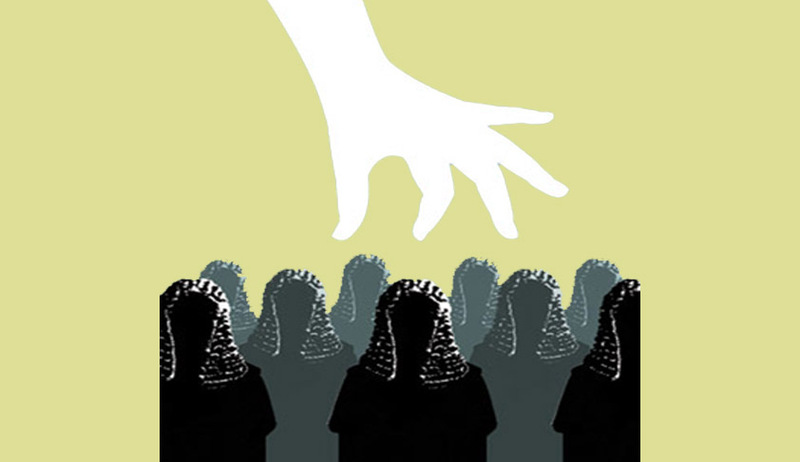 The composition of the National Judicial Appointments Commission is: Chief Justice of India, two senior-most apex court judges, the two eminent persons and the Law Minister, forming the high- level panel. The Secretary (Justice) in the Law Ministry will be the convener of the NJAC. Read more news about the NJAC here.